We like to dance too. Explore Sofia. One of the very first and definitely the last remaining legendary club for contemporary electronic music in Sofia. Established in 1991, Yalta Club can satisfy your need for a 4/4 beat. The main room offers an interesting infrastructure with different levels, plenty of lights and a “stage feel”. On the other hand, the underground room gives you that dancing feeling from the minute you walk in - concrete walls, almost no furniture, industrial look and barely any lighting. Most international artists visit Yalta at least once a year, so follow the schedule and you’ll probably find your favorite. #soSofia tip: If you are into electronic dance music, check the dates in Yalta and plan your trip accordingly. Huge live venue for indie and rock gigs in central Sofia, that caters to its visitors with three bars, visible stage, table football, arcade games and a regular roster of local and international bands. It’s situated close to Stroeja and Rock’n’Rolla - the other two good rock bars in town, which makes this a slightly vicious circle for all rock fans. #soSofia tip: Check the agenda for an Bulgarian indie band, you might be surprised. For a relatively small european capital, Sofia has more than a dozen outdoor and indoor venues for jazz, rock and metal gigs, that look alike with their two main halls, excessive beer consumption and a regular schedule of bulgarian and foreign bands. Rock reigns supreme - Mixtape 5 is a huge venue for metal, rock, punk, indie, rap, drum'n bass gigs and some DJ parties. #soSofia tip: This is the underground in the city center. There are some big festivals with a lot of local bands during the weekends. 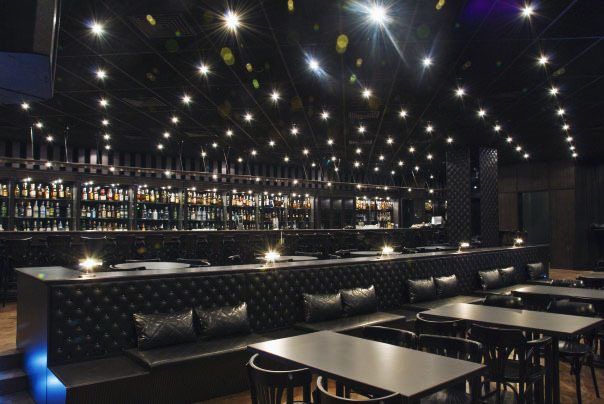 SLC looks like a cross between an expensive whiskey bar and a low-key cabaret. In reality it’s a really nice place for jazz, rock, pop, indie and many other gigs by local and foreign bands and artists. Its main advantages is the perfect sound system and nice whiskey selection, its main disadvantages - the low stage and the lack of visibility from all places. #soSofia tip: The live club with the best sound surround in town. One of the bars in the vicinity of Tzar Ivan Shishman Street that are still to find their true identity and audience. That’s not to say they are not throwing regular parties with the best underground and overground soul, jazzy, disco, bass and house djs. Dirty dancing along the solid white bar is more than welcome till the morning. #soSofia tip: This is the place if you want to party in the early hours of the day. Petak means Friday, do you get the idea? A bar with a rich history in the feel good part of Sofia's night life. For an year now, the bar has a new location offering 2 floors with bars each and a smoking area outside with a bar of its own. #soSofia tip: The place that gathers biggest crowds even in the weekdays. Studio 5 is a spiritually pure, open and independent space for the presentation of cultural events: concerts, theater and dance performances; literary, artistic and all artworks; meetings, debates, promotions, premieres; festive, corporate, personal and entertainment events. 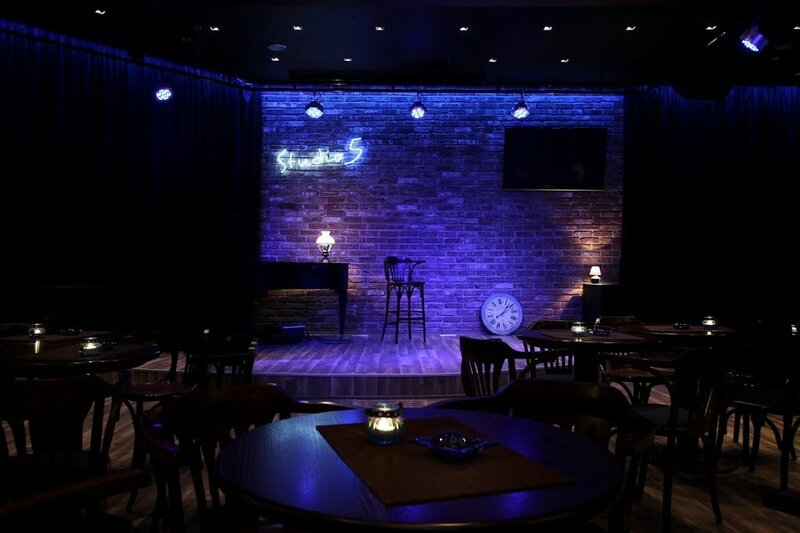 #soSofia tip: Stand-up comedies are this bar's speciality as well. 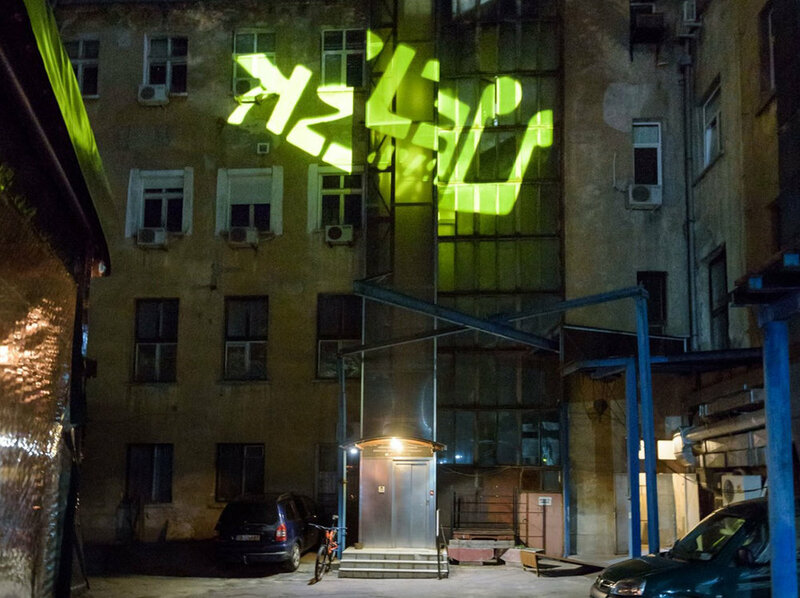 Stroeja is serving the alternative culture in Sofia for almost 3 decades. Situated in the ideal center of Sofia for few years now it offers live alternative music, good atmosphere and joyous crowd — if you fit in the description, that's the place to be in Sofia. #soSofia tip: Check the agenda for the local band's concerts and pick one. 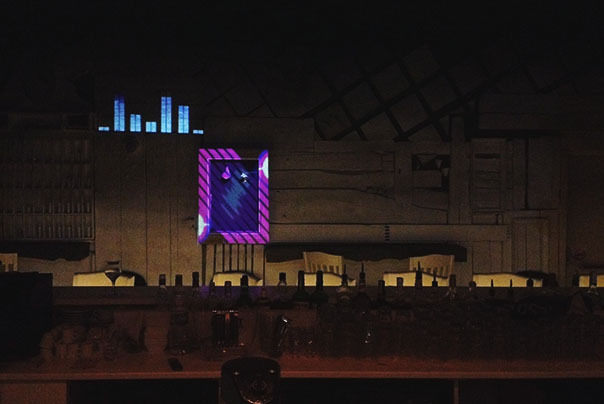 Sugar Club is a legend when it comes to popular hip-hop, r’n’b and urban beats. It’s famous for its different theme parties for every day of the week, slightly kitschy interior and dozens of dancing girls. The always present local afro-american and dancers community gives an extra authentic feel to the place. Second floor terrace is ideal for small talks and slow r’n’b. A huge open air bar in the Borisova Gradina. In quite a forest atmosphere you can enjoy live show, drinks and food.